Make no mistake, Pokémon Go is still alive and kicking, even if some people may think otherwise. 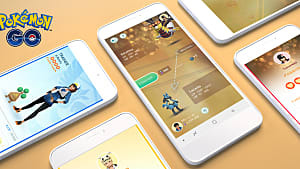 Though the game has been marred with bugs and battery draining since the beginning, it’s still one of the top 5 grossing Android apps, with approximately one hundred million to five hundred million downloads to date and more people signing up to play every day. The game is still great to play while on commutes (as long as you aren’t driving) or in a park or just walking around. You don't need to sink in hours of playing to get rewards since loading up the game usually offers you a few pokémon straight away. 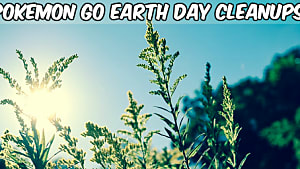 This is incentive enough to load up the app for most people who have a bit of time to spare. 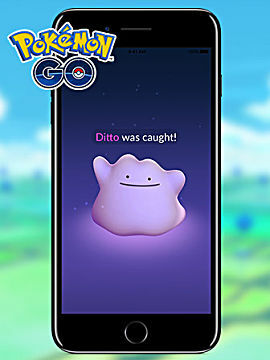 Checking into Pokéstops here and there is quick to do with just a swipe of the screen and having them refresh every few minutes makes it worthwhile for players to stay logged onto the games. 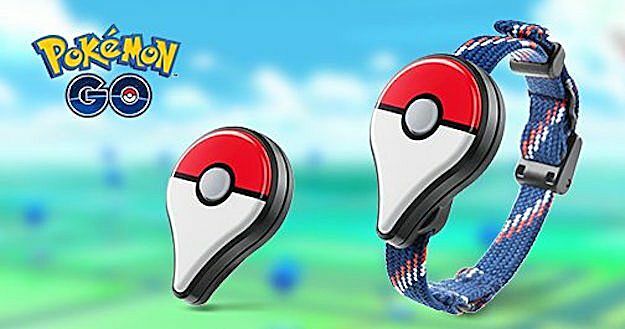 An optional component, the Pokémon Go Plus accessory lets players catch the virtual monsters without having to constantly check their phones. 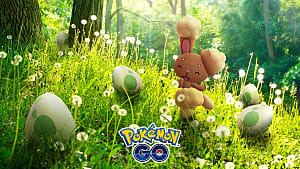 It saves time, battery life, and also tracks your travelling distance much better to make it easier to hatch eggs. Along with this, there is still the allure of catching, battling, and filling out your pokédex in real life. People just aren’t hyper-focusing on it as much. 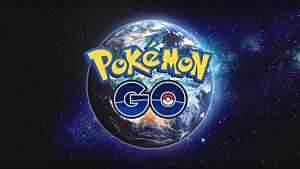 The game is definitely not talked about as much and as widely as when it first came out, which can be due to its release during the summer when most people had a chance to play for longer periods of time, but Pokémon Go’s presence is still here. 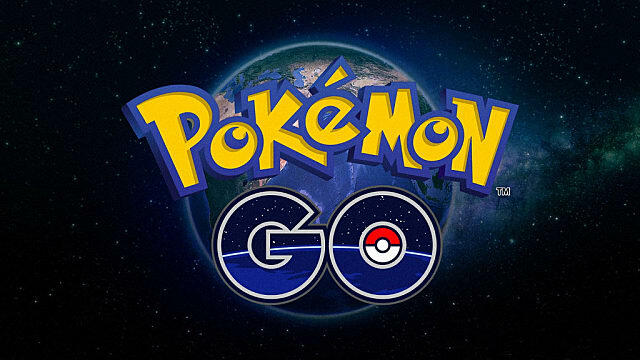 There are still valid updates that improve the performance of the games, including tweaking the tracking aspects of walking and finding pokémon. 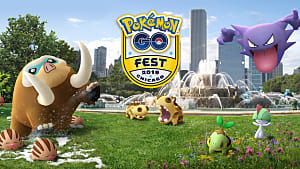 Special events that offer increased likelihood of catching certain types of monsters and bonuses for hatching and checking in to stops all work to successfully lure people back into playing. There was a huge increase in interest and subsequent playing during the Halloween and Thanksgiving events. The amazing thing is, Niantic brought people back without adding new content. Just the opportunity of a greater chance in catching ghost type pokémon was enough to draw attention, even if for a little while. Making more events needed to bring players back in, this can be used after an update so that players can experience this update. There might even be an upcoming release of the second generation in the works which would definitely get people talking when it’s out. 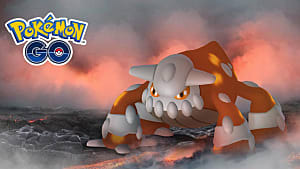 The chance of catching even more pokémon can work really well to balance the battling aspects of the game, by introducing new moves and could also lead players back into the game who'd want to fill out the pokédex since new monsters would be available. 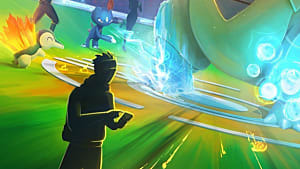 Niantic is being clever about some of its new content. 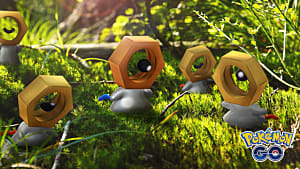 For example, adding the copycat Ditto hidden as any other monster, this makes players want to keep catching pokémon until one turns out to be the adorable mimic -- who was not previously included in the game, much to the disappointment of players. There is very little widespread news compared to when the game first launched. 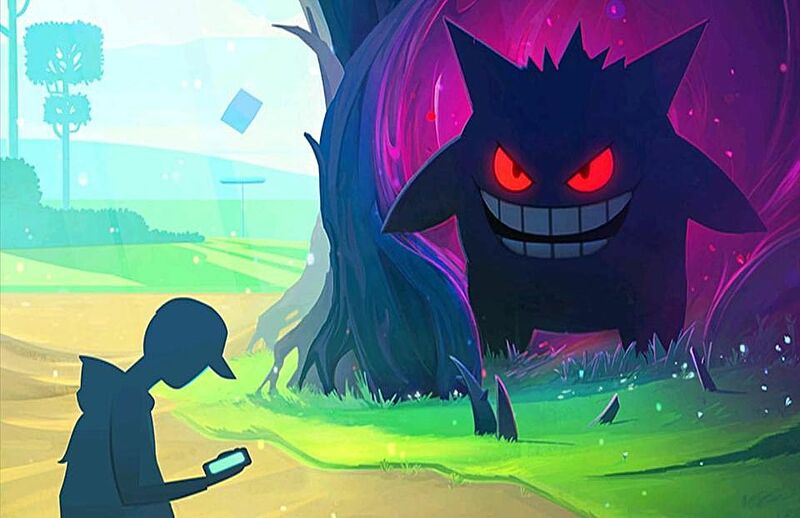 It’s just that Pokémon GO is now a background game: one played in shorter bursts throughout the day rather than the huge sensation it was, possibly due to being eclipsed with the recent release of Pokémon Sun and Moon. 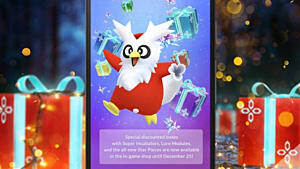 Maybe Niantic should learn from Sun and Moon and add similar features such as grooming for potential bonuses, adding daily or weekly challenges like catching a certain number of Pidgeys, and the long-awaited trading feature to spike its popularity and appeal. Doing so would give players more of an incentive to continue playing if they knew there was more content than what's offered now. 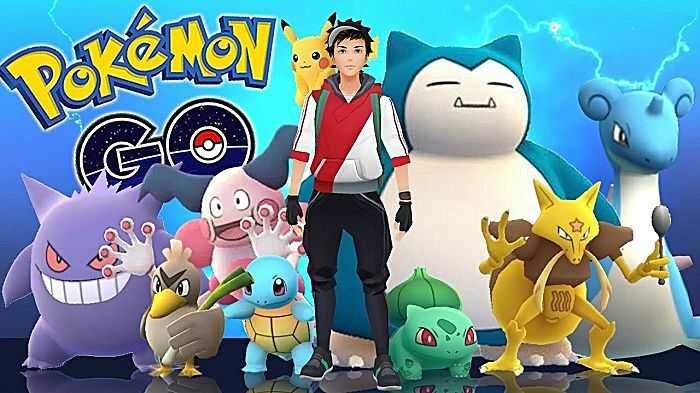 Whatever lies in store for the game, let’s make something clear: Pokémon Go isn’t going anywhere for a while.